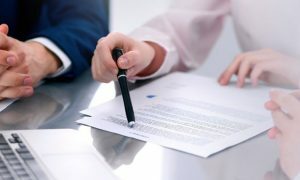 A survey released by Altman Weil shows that mergers for law firms are bouncing back to the levels they were at prior to the recession of 2008 and 2009. 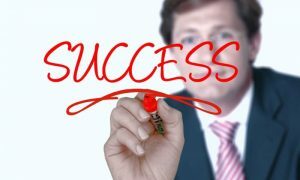 Across the country, there were 60 mergers in 2011, with the number showing that confidence has risen when it comes to moving into new markets. There were four firms from Philadelphia that acquire firms from outside of the city in 2011. The firm of Fox Rothschild added a small intellectual property group from Los Angeles. Seven lawyers in Boston were added to Saul Ewing, 10 lawyers from Houston were added to Blank Rome, and Haddonfield’s Archer Greiner merged with Herten Burstein in Hackensack, New Jersey. The Philadelphia region relies heavily on its law firms when it comes to the economy. Those firms took big hits during the recession but not as big as the ones suffered by the firms in New York, which are tied to Wall Street. A study released by Altman Weil earlier in 2011 said that more companies were increasing their legal spending, either by hiring internally or spending for outside counsel. The 60 mergers for 2011 matches the number for mergers in 2007, before the recession hit the United States, and when law firm mergers hit its zenith. 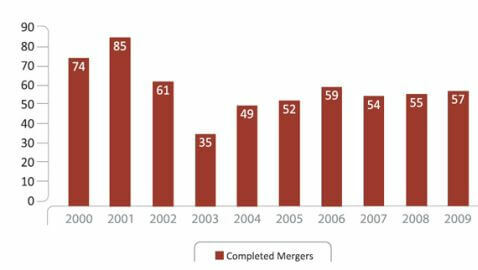 In 2008, law firm mergers rose to 70, reflecting merger agreements that had already been in place. In 2009, the number of mergers dropped to 53 and then dropped to 39 in 2010 before jumping back up to 60 in 2011. Merger two law firms together is a major risk that not many firms were willing to take during the country’s recession. 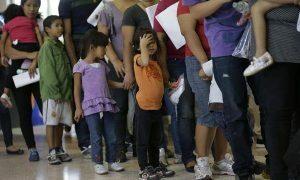 The reason for this is the fact that an ill conceived merger could cost a firm millions of dollars if the result does not work in its favor. Bower explained that firms that merged in the previous year did so in an effort to meet their clients’ needs. Even though the pace of law firm mergers has increased, the competition to find strong candidates to merge with has also increased greatly.